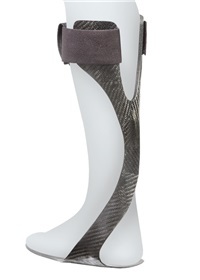 Lighter, thinner, and stronger than traditional plastic AFO’s. Helps manage footdrop, provide stability, and help propel patient through the gait cycle without sacrificing comfort or appearance. 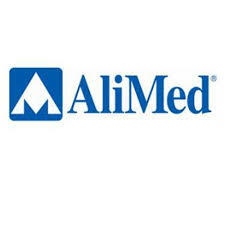 Alimed is a leading provider of medical, healthcare and ergonomic products serving all segments of the healthcare market. For over forty years, they have been manufacturing and supplying high-quality products and supplies and now distribute over 70,000 products to healthcare facilities and businesses worldwide.